Being a part of a good educational institution can be quite costly. Not everyone can afford quality education, which is why some people opt to join the institution’s scholarship program. Scholars are eligible for numerous benefits—most, if not all, of their school fees are covered and they only have to worry about maintaining a certain average. You may also see descriptive essay examples & samples. But before an individual is granted a full scholarship, one must first apply for college application. 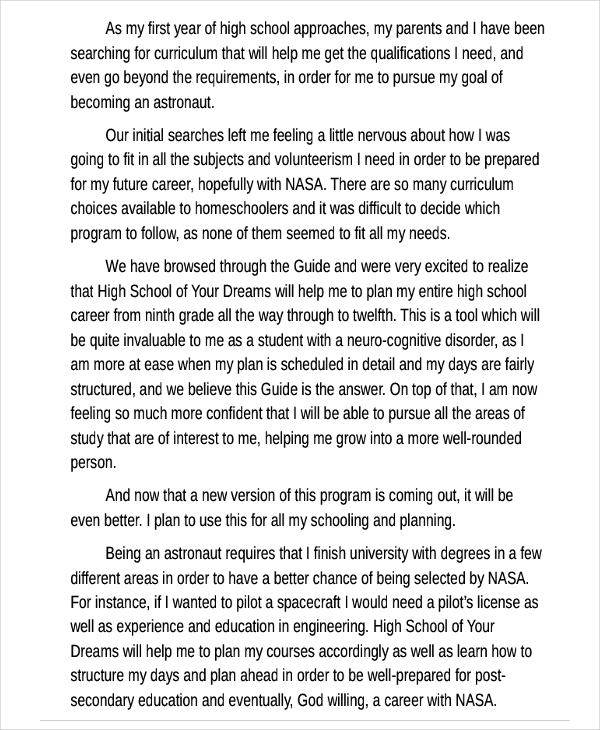 In this process, a scholarship essay is involved. 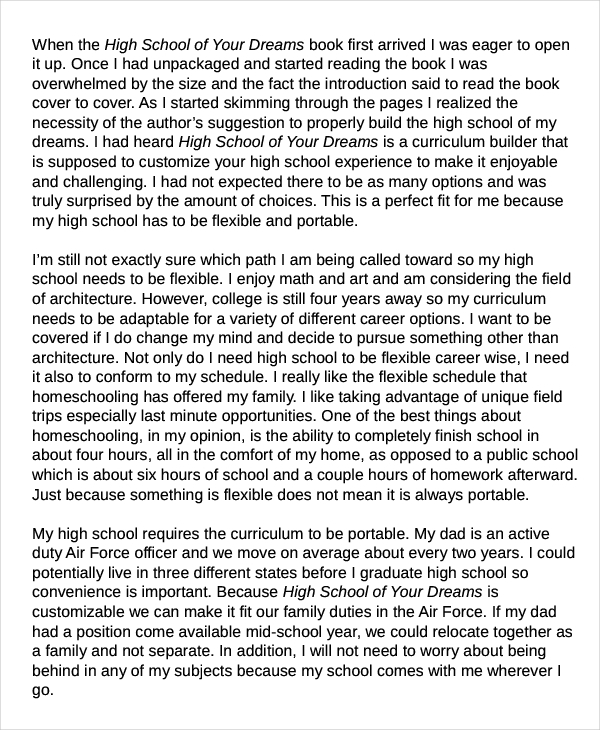 In many ways, this will be the first of many college essays you will write throughout your higher academic career. 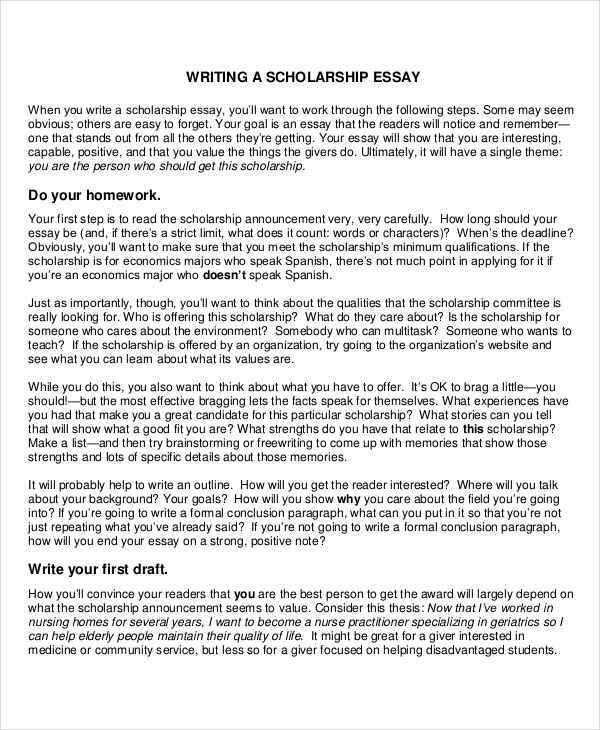 A scholarship essay is exactly what it seems—an essay needed for you to be granted a scholarship. Like a college essay, this might as well be your entry ticket for the given program. 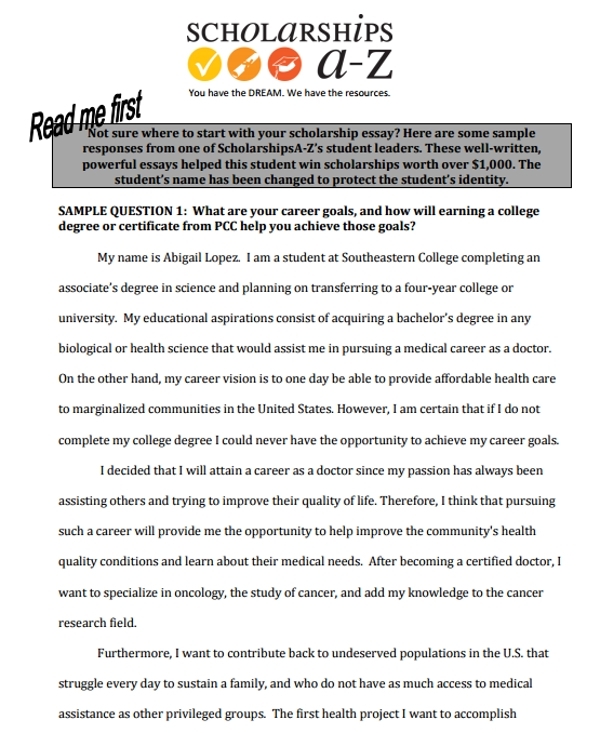 It is considered to be the most important part of your application, as the scholarship committee will use this to assess who you are as a person, as well as your outlook in life. 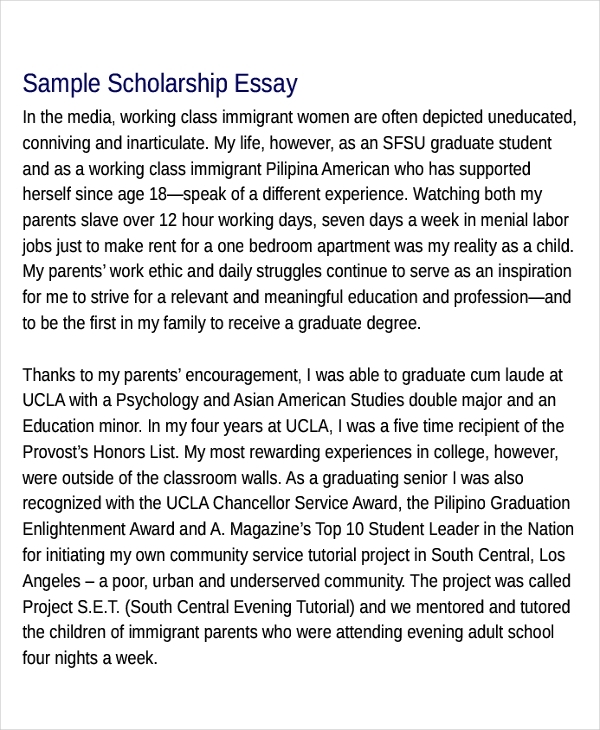 This serves as an opportunity to prove that you are worthy to be granted a scholarship. The first step to any essay writing is to pick a topic of interest. Once this is done, it’s best to start off with a draft. With this, you will be able to narrow down your ideas into key points that you wish to highlight in the body of your essay. Be sure to follow the proper format, consisting of the general parts of an essay. Remember to start your essay strong—it should have the ability to spark the interests of your readers. Finally, end your essay with a confident conclusion. 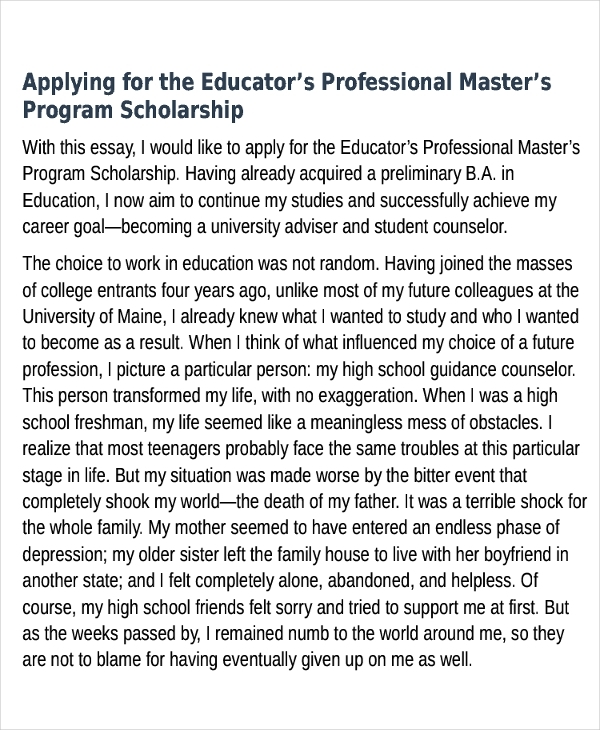 A good scholarship essay ends the same way it started, with an interesting, relevant thought that brings everything to a satisfying close that encourages your readers to ponder. A good essay is one that leaves a lasting impression. People like to be rebellious and go against the rules. But with something as important as a scholarship grant, don’t take any chances. 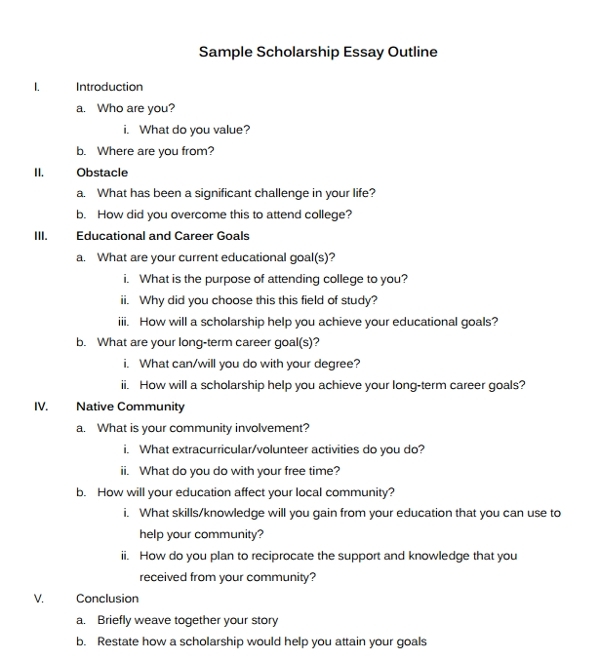 An essay outline will help you organize the overall structure of your essay. This will ensure smooth transitions between logical ideas. You don’t have to possess the best writing skills in order to be creative and write an effective essay. Simply think outside the box and go out of the ordinary. This is one way of making your essay memorable. 4. Care about your work. It’s easy to point out an essay that has been written just for the sake of it. 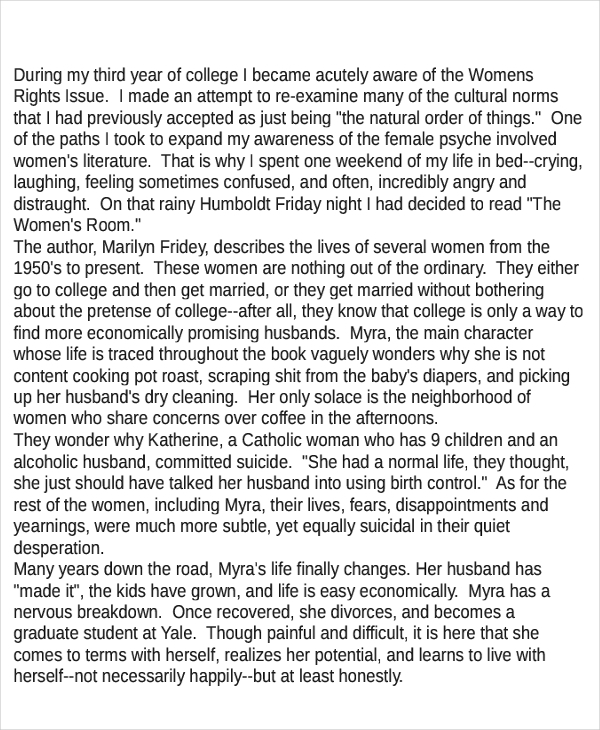 These types of essays are sure to doze off your readers. 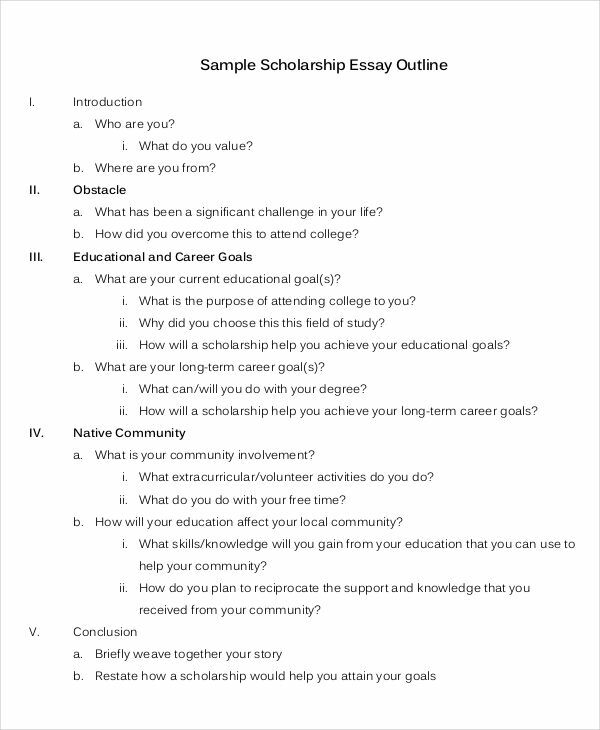 What Format Should a Scholarship Essay Be in? 1. Most scholarship essays require a 10–12 point font size with a 14 point heading. 2. For the font style, Arial, Calibri, Times New Roman, and Verdana are highly recommended. Script fonts are discouraged as they can be difficult to understand. 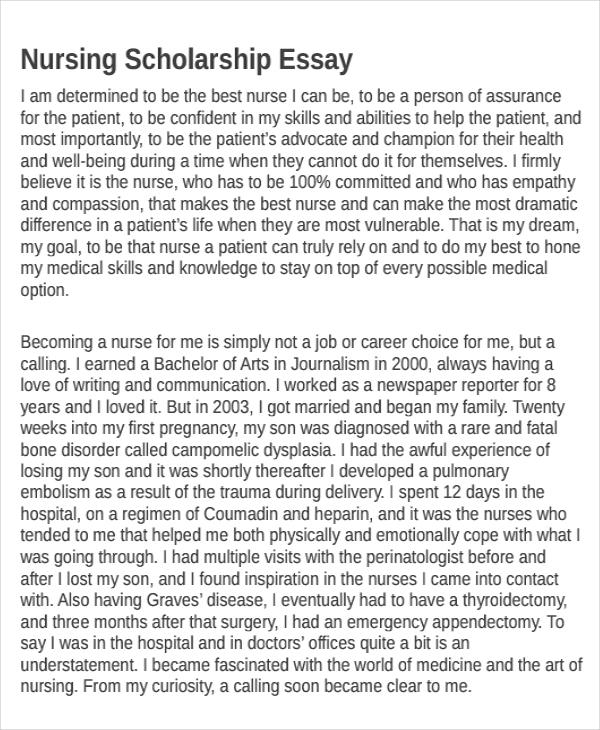 You may also see short essay examples & samples. 3. It’s likely that the paragraphs of your essay would need to be justified as well. Always pay attention to the instructions given for proper formatting, as you can be immediately disqualified for apparently not being able to comprehend or follow instructions. 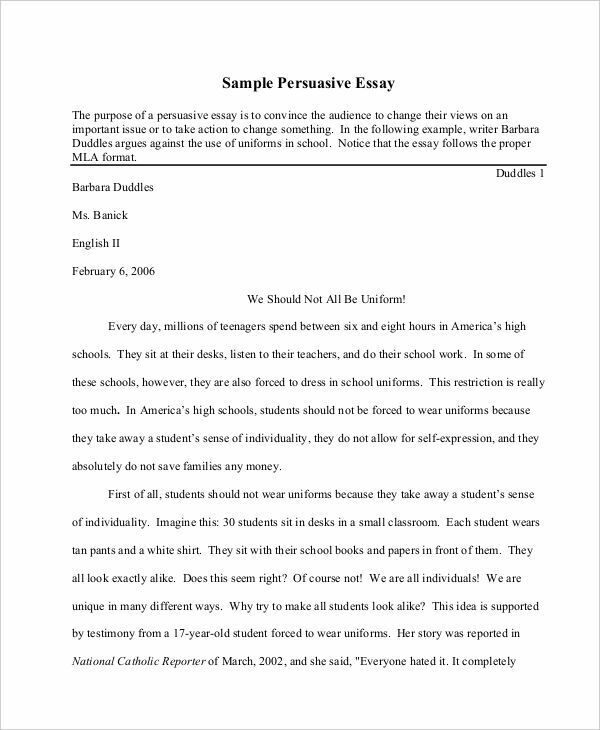 You may also like informative essay examples & samples.